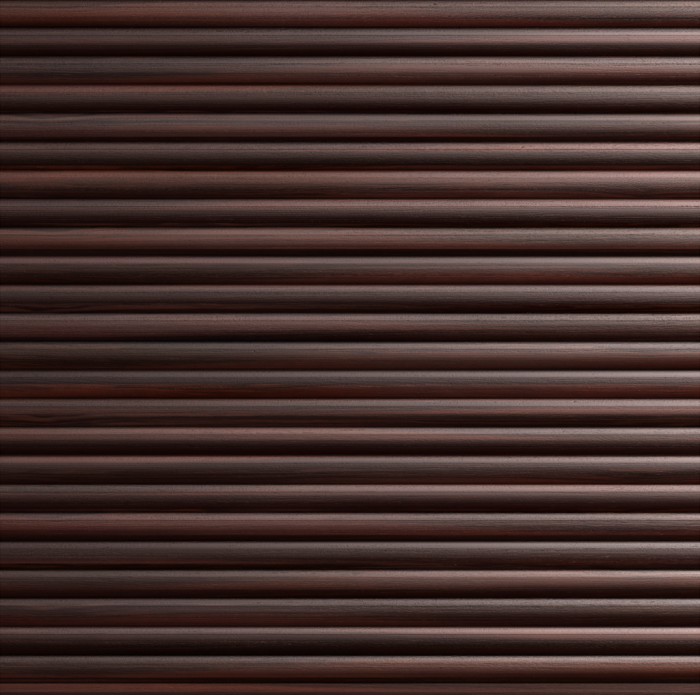 Insulated doors are made from strong aluminium individual foam filled slats. This gives them their noise and insulation properties. They are finished in maintenance free, powder coated or woodgrain laminate finish. They typically require 300mm of headroom for a Thermaglide 77, 300mm for a Novoroll or just 205mm for a Thermaglide 55. There is an option to have a roll box on the Thermaglide 77 (the Thermaglide 55 comes with a half box as standard and a Novoroll comes with a full box as standard). For more information you can visit the Spec page and our Help section or call us on 0800 404 8011. Insulated roller door’s can be fitted within OR behind your brickwork/timber frame. 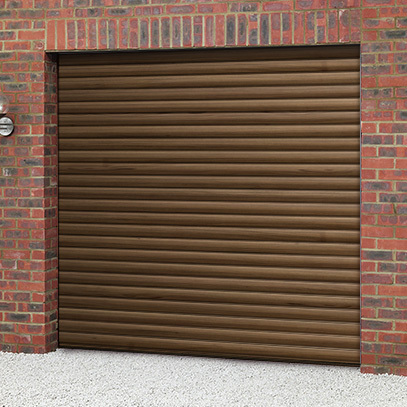 All roller doors are made to measure to suit your exact brick opening. They are ordered by the OGW (Over Guide Width or Curtain Size) by their GH (Guide Height). Therefore, you need to order the door at the correct OGW x GH. OGW This needs to be your brickwork aperture size + 130mm. For example, if your brickwork opening is 2100mm the OGW needs to be 2100mm + 130mm = 2230mm. So 2230mm is your OGW and ordering size. GH This needs to be your floor to lintel height. You do not need to add on anything for this. Please be aware that the roll is additional in height to this as it will sit behind the back of the lintel. OGW This needs to be your brickwork aperture size (we will order the door to suit this size with the relevant guide sizes). For example, if your brickwork opening is 2100mm the OGW needs to be 2100mm. Please be aware that the guide sizes above will reduce your opening size so if your opening is 2100mm your drive through width will be -130mm so reduced to 1970mm. GH This needs to be your floor to lintel height less the roll size stated above as this will all need to all be fitted within the opening. So, for example, if you want a Thermaglide 55 and your height floor to lintel underside is 2100mm then you would order your GH at 2100mm – 205mm (Thermaglide 55 needs 205mm for the roll) = 1895mm. You can view addition technical/fitting information on our Help pages. Please be aware that as roller doors are bespoke, made to measure products they cannot be returned or cancelled once the manufacturing process is underway. If in any doubt about the order size please contact us before ordering on 0800 404 8011.